Bladder infection is caused by a bacterial infection. It is usually confused with Urinary Tract Infection. The main bacterium responsible for bladder infection is Escherichia coli. This is introduced into the urethra where it travels to the bladder and multiplies causing the bladder to swell. These bacteria are usually eliminated from the urethra when passing urine. Although it can affect both genders, it is more common in women than in men. This is mainly due to the biological structure of the women’s urinary tract. Women have a shorter urethra than men hence the bacteria have a shorter distance to travel to the bladder. Men are equipped with a prostate gland which is responsible for the secretion of protective hormones which help to fight against bacterial infection in the urethra. Besides gender, other factors also play a major role in bladder infection. These factors include advanced age, low water intake, people suffering from diabetes, pregnancy in women and urine retention. Menopausal women experience vaginal dryness and urine retention, and these facilitate bacterial infection of the bladder. In pregnant women, the uterus becomes enlarged, and this exacts pressure to the urinary tract leading to blockage of urine. Since urine is crucial to the elimination of bacteria from the urethra, this increases the chances of a bladder infection. Bladder infection is characterized by a burning sensation while passing urine, hazy or smelly urine, frequently passing urine, an increased urge to pass urine and pressure felt in the lower abdomen or the lower back. If left untreated, a bladder infection can affect the kidneys leading to kidney failure. It is highly recommended that one visits the doctor for a professional diagnosis once these symptoms are noticed. 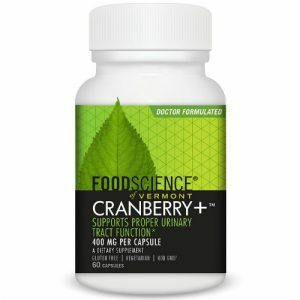 Cranberry extract has been found to help fight bladder infection. Once ingested, compounds in the cranberry prevent Escherichia coli from connecting with other bacteria found in the urethra. This connection helps the bacteria to multiply by forming a bio-film. These compounds are able to achieve this by distorting the structure of E. coli hence suppressing their growth and multiplication. It is recommended to take cranberry juice to help fight against bladder infection. 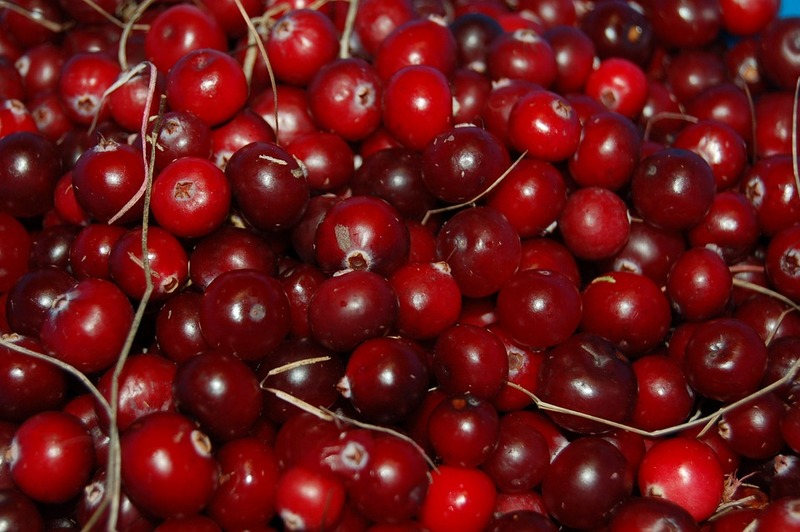 Can Cranberry Defend The Bladder From Infection?